Amazon.com description: Product Description: Poe Poe Poe Poe Poe Poe Poe is the exploration by a distinguished American poet and critic of his own lifelong fascination with the work of Edgar Allan Poe. 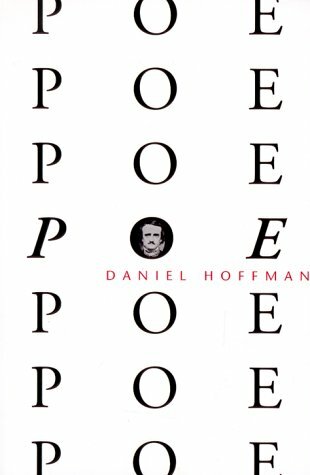 Examining Poeâs achievement as poet, as aesthetician, as inventor of the modern detective and science fiction genres, and as master of the psychological tale of terror, Hoffman revels in his subject. The result is a comprehensive, arresting interpretation of the oeuvre and a compassionate, personal portrait of its creator. About: Poe Poe Poe Poe Poe Poe Poe is the exploration by a distinguished American poet and critic of his own lifelong fascination with the work of Edgar Allan Poe. About: A critical examination of Poe, taking a more liberal view of his work.